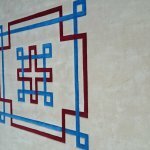 Bespoke Rugs our service is second to none, running an online business manufacturing our own bespoke rugs has many advantages. Not least the price you , without a middleman involved, it allows us to sell to you at genuine factory prices. 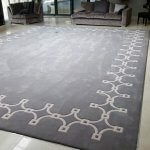 You wont find our Bespoke rugs in any carpet shops. 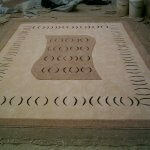 We can manufacture for you, your rug in any size or shape you require, in any colours you require. In a choice of 100 % wool luxury velvet pile or 80/20 wool/nylon luxury twist pile, the choice is yours. 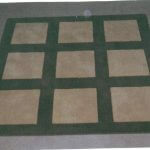 Rugs, manufactured in 100 % wool or 80/20 wool/nylon. Sheer luxury underfoot. Deep pile velvet. 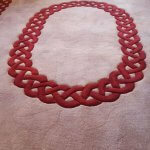 All rugs are bespoke individual to each and every person. 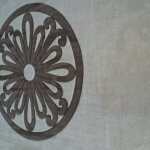 For a quality Rug/ bordered carpet with exquisite detail and character. 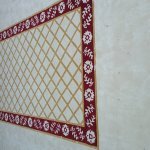 Choose from our range of bordered rugs and carpet. Manufactured to any size or shape you require. Specially dyed to your exact colour requirements.In the design of your choice. Colourmatched Carpets. Bespoke carpet manufacturers selling direct to the Public at genuine factory prices. 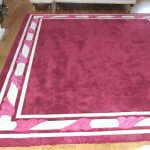 We measure, quote,advise,manufacture and fit our carpets and rugs. Offering a Nationwide Service. 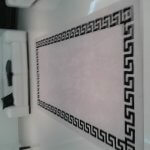 We bring to your home all our quality plain and border samples. And over 2500 colours to assist you in your colour choice. 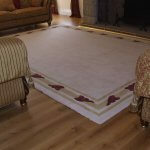 Quality carpets, Direct from the manufacturer at genuine factory prices. 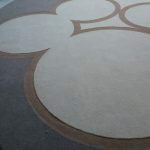 Custom made carpet inset border. Selling direct to the public at genuine factory prices. We sell only direct through the internet. 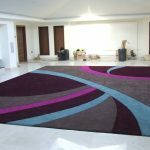 You will not find our bespoke carpet or rugs in carpet shops. Any size Rug. In any colour/s. In your design or ours.